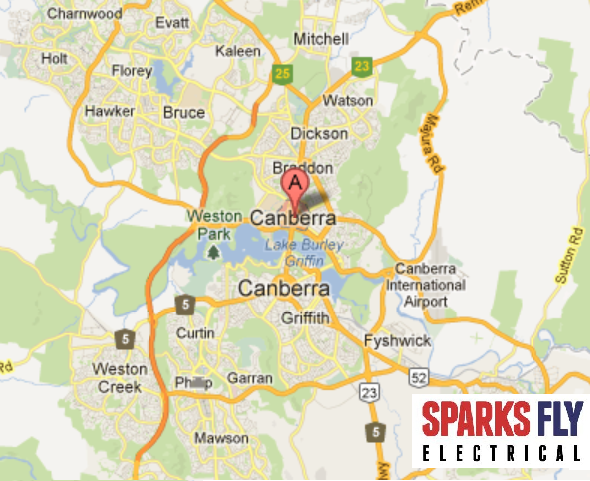 Canberra Electrician - WRITE A REVIEW Sparks Fly Electrical is Canberra's best electrical service. 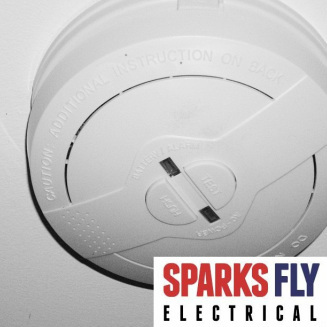 At Sparks Fly Electrical we are constantly striving to improve. If you have suggestions for us please let us know. If you had a positive experience please help us out by clicking on the links below and leaving us a review!